Dignified, affordable Funeral Services with love and care. We help you and your family deal with the loss of your loved one by providing honour and dignity through our funeral services. Our staff understands and care deeply because we’re part of the same community, part of the same family. Will you be able to afford a dignified funeral for your loved when they pass away? Our funeral cover plans are carefully put together to accommodate various budgets and needs with each cover offering a basket of unique benefits. 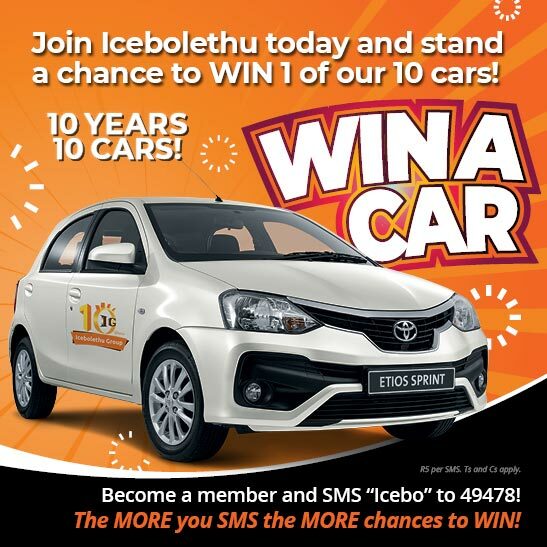 That’s why Icebolethu is known for ‘’The Funeral Policy that Pays for Itself’. As a South African, or SADC region citizen, living in the UK, do you have a plan if you or your family member pass away? 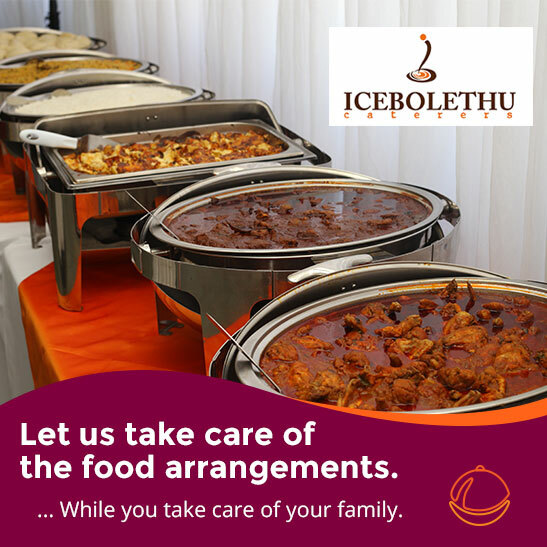 Icebolethu’s branch in London provides reliable and affordable cover, helping you take care of all the funeral arrangements from the UK to your home country. The stress of mourning the loss of a loved one is difficult enough without the added pressure of catering for the whole family. Together with our holistic funeral services, our catering packages offer convenience, enjoyment, and relief. Not to mention a heart-warming array of food, drinks, and set-up/clean-up services. The memory of your loved one should be set in stone; above all, a quality Tombstone that offers honour and distinction. 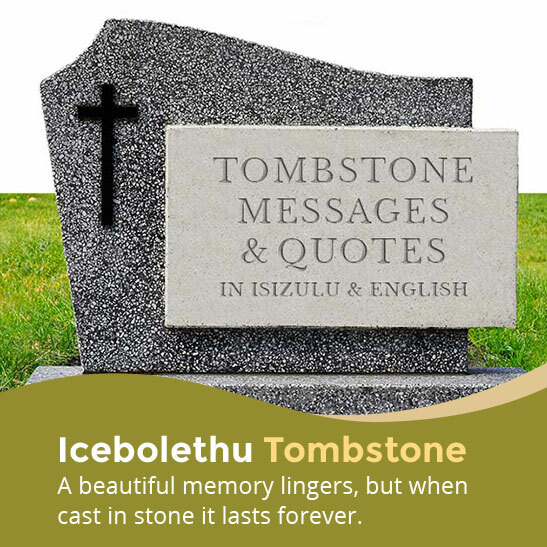 We offer affordable tombstone prices as well as services that help families provide a respectable memorial, therefore honouring their beloved departed. 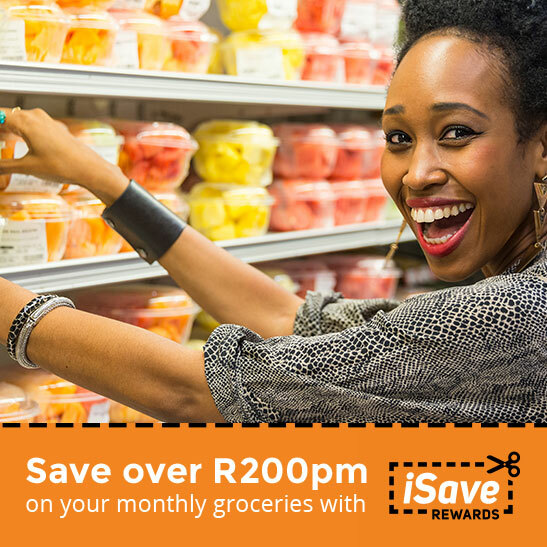 You can be a SADC national living in SA and still be covered! 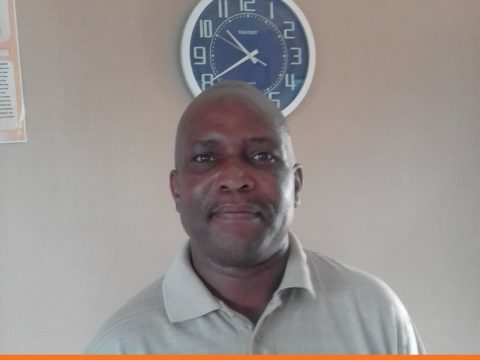 Icebolethu in conjunction with Liberty Life, and African Unity Life, offers extended funeral cover to SADC nationals living and working in South Africa. Furthermore, cover is available without a work permit or a permanent residence permit. In need of an affordable Funeral Parlour to assist you in giving your loved one a dignified memorial? 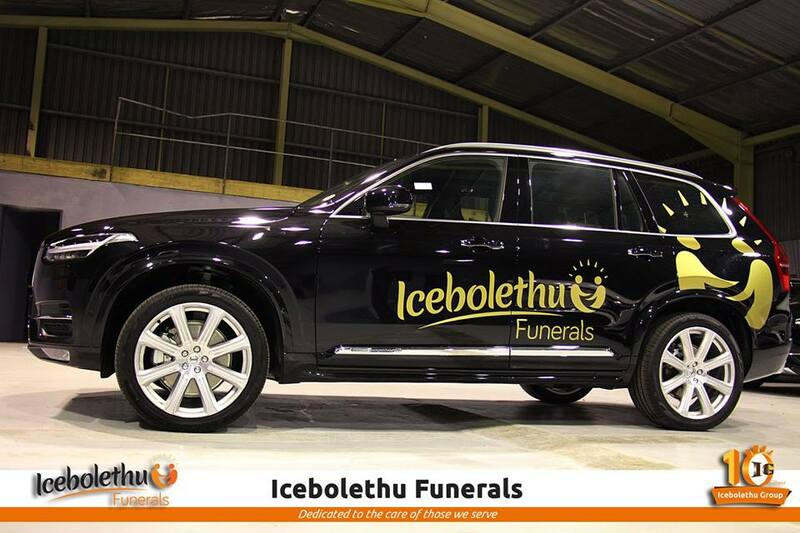 Icebolethu offers relief from the emotional and financial stress of planning a funeral. As a result, this helps families honor their loved one. We’re a widely respected funeral parlour, providing holistic funeral services with the utmost care. Icebolethu Foundation was founded in 2015 with the aim of uplifting, empowering and providing much-needed support for our community. 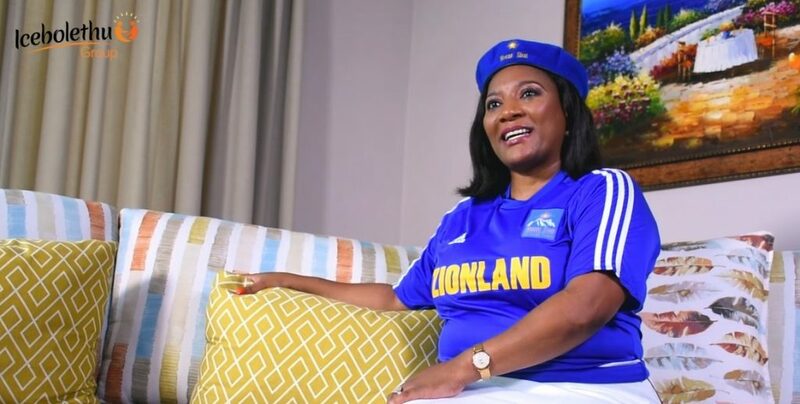 For example, our key focus areas include education, orphans and vulnerable children (OVC), and supporting a sustainable living for the elderly. 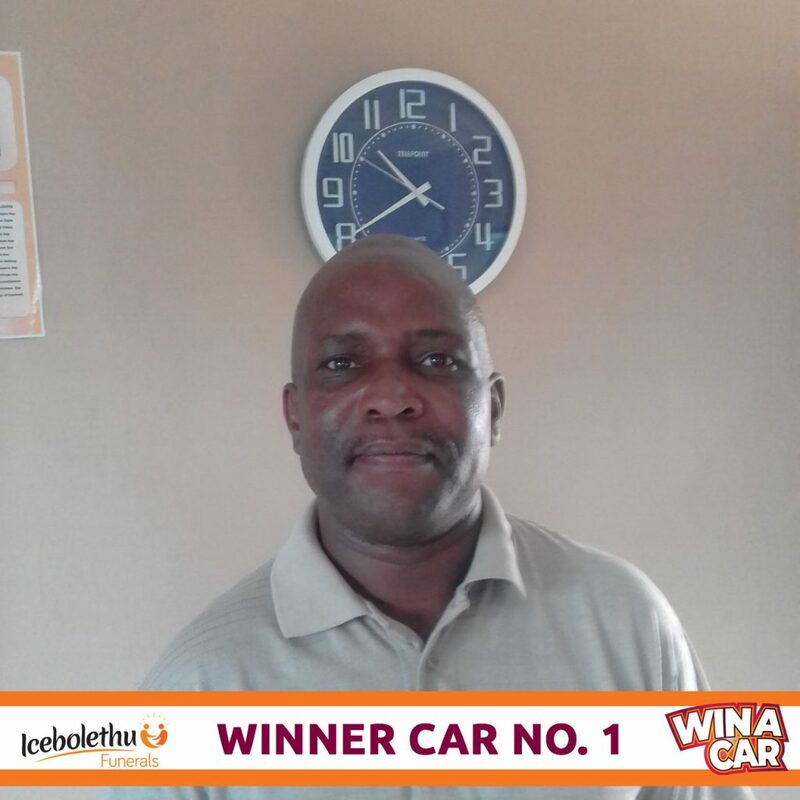 We create initiatives that generate income to fund identified activities and projects. 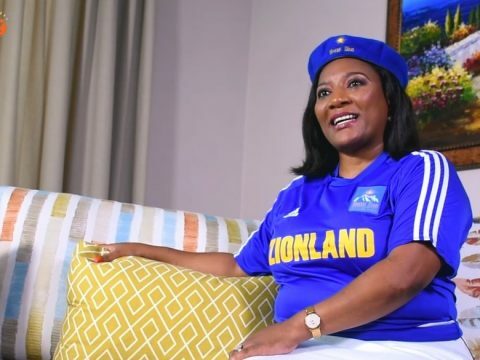 In addition, we are always actively seeking and developing partnerships with local government, the media, and other change-makers within the community. 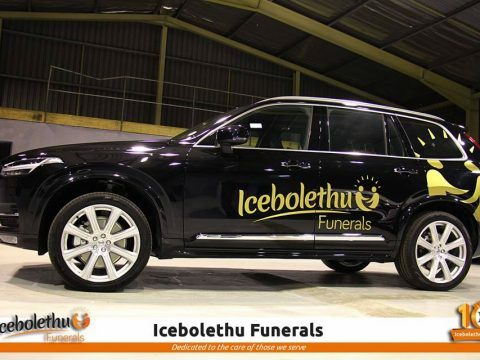 Through hard work, ambition and an unwavering dedication to our customers, Icebolethu has become one of South Africa’s most trusted funeral services providers. 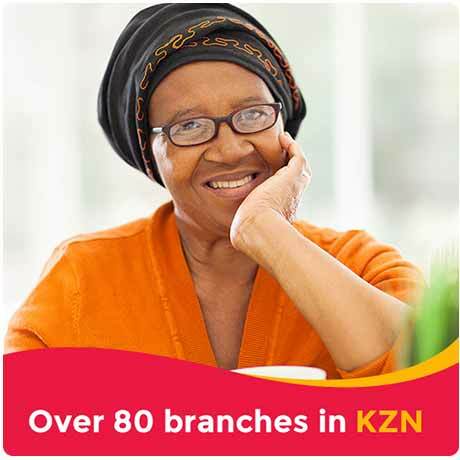 As a result, we now have over 80 branches in and around the KwaZulu-Natal region and 1 branch in London, UK.